There are games that addicts us, and there are games that visually impresses us. 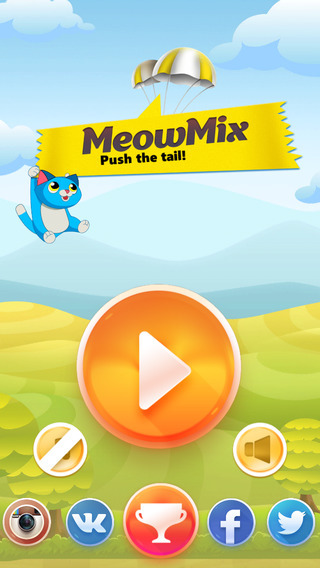 But today’s game kind of brings best of both worlds to your iPhone & iPad – MeowMix! This game is a delightful mix of classically loved games like Tetris & Match 3. 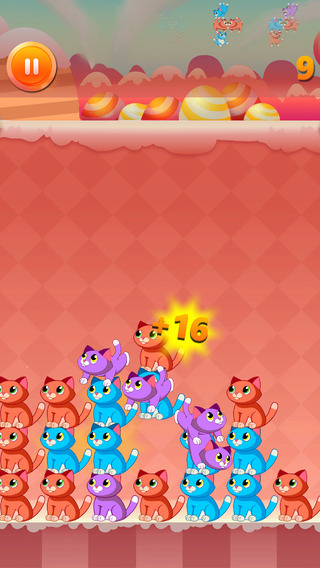 There are really cute kittens falling on the stack, and you have to arrange and match them to clear the screen. Survive longer to score higher, and the game gets interesting with its music, vibrantly designed levels and ample challenges to keep you interested. The graphics are in-fact so pleasing, you can play this game for hours just for its cuteness. Apart from being a standard match 3 game, you are going to enjoy the action from falling chips. Don’t miss the falling bonuses, increasing speeds and other perks, to make your MeowMix experience even highly exciting. Surely, the game is designed for kids, but even adults would enjoy it, thanks to its overall engaging gameplay. The easy to understand user interface is clean and simple to get used to. The game brings a new perspective to both of these classically super hit games, and the concept is worth appreciating. The colorful backgrounds and fresh overall design takes the full advantage of the iPad and iPhone’s retina display. 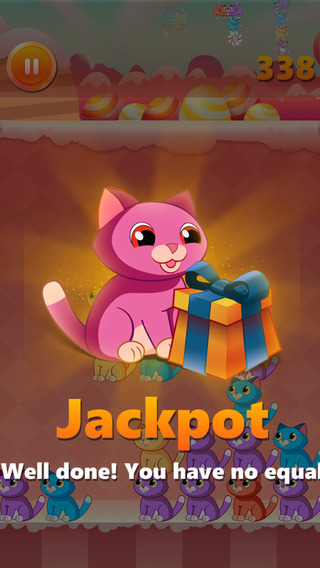 Overall, I would highly recommend this game as a gift for all the parents who owns iPhone or iPad, as you would enjoy watching them play as well as get amazed with cute kitten animations. 3D Mini Golf Master iOS Game Review – Most Addictive iPhone Game Ever! iPhone 4S India Launch Will Be On 25th November Confirmed !